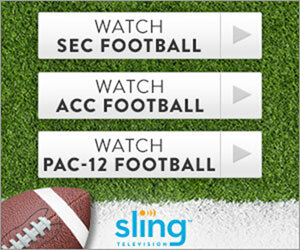 This Sling TV Orange subscription comes with ALL Extra packages and includes DVR, HBO, Cinemax, Showtime, Epix, Starz for an additional $54 per month. Since there are so many different options it presented a problem for me to add to the database since number of option combinations that would have to be put together would be in excess of 16,000. Due to that fact I decided to not create combinations for different Sling Extras and will instead have each Extra package on it’s own with the corresponding Blue or Orange service. DVR and premium channels are added with all possible options. Please refer to the ALL EXTRAS package for all available channels.